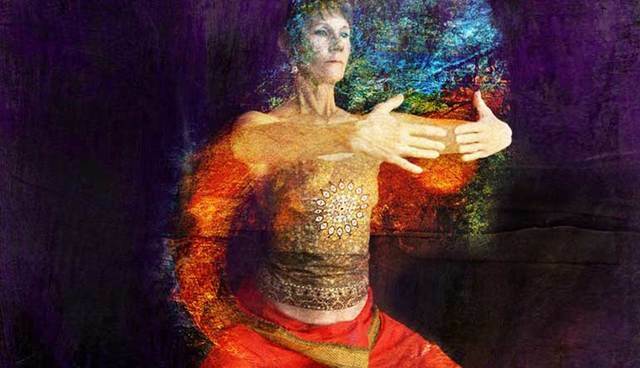 Experience the next level of healing by adding the wisdom of sound to Qigong. The core elements of Qigong are: Breath, Visualization, Movement and Sound. In this workshop we will explore the sound aspect by way of chanting. Strengthen your aura and induce healing through chanting. Different sounds and tones produce vibrations that resonate with the different organ systems. Come out to learn and experience the specific chants that work for your own body! This afternoon workshop will also include a qigong practice and meditation so that you walk away feeling refreshed and energized. Beginners to experienced welcome to join! The qigong practice can be done seated, standing or lying down, accessible to everyone.